Go here for a list of all the cards included! 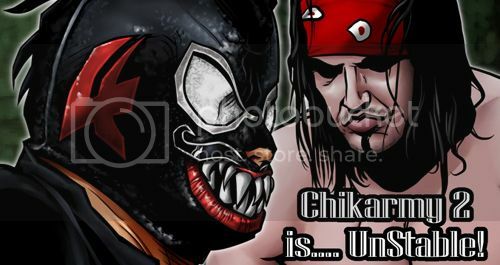 Includes: 27 digital CHIKARA wrestling game playing cards plus a downloadable PDF of the CHIKARA wrestling game handbook! 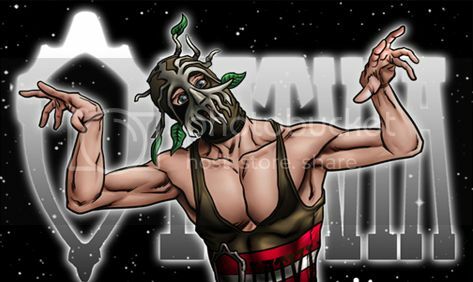 Includes: EL GENERICO, JOHNNY SAINT, LARRY SWEENEY, OMASIS and OPHIDIAN! Includes: LOS ICE CREAMS and THE BATIRI: OBARIYON, KOBALD, and KODAMA! Includes: JAKOB HAMMERMEIR, GRIZZLY REDWOOD, GREGORY IRON, and 3.0: SCOTT PARKER and SHANE MATTHEWS! Includes: 17, assailANT, combatANT, deviANT and THE SHARD! Includes: ACID JAZ, C.RED, MARSHE ROCKETT, WILLIE RICHARDSON, SARA DEL REY and SATURYNE! 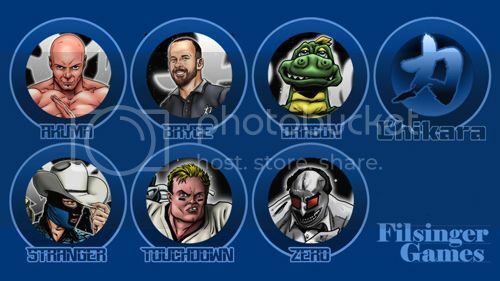 Includes: GRAN AKUMA, MR. TOUCHDOWN, DRAGON DRAGON, BRYCE REMSBURG, THE MYSTERIOUS AND HANDSOME STRANGER, Mister ZERO and GAVIN LOUDSPEAKER! Includes: STIGMA, SHANE STORM, HYDRA, VIN GERARD, CROSSBONES, WORKER ANT and KOBALD SE! Includes: ARCHIBALD PECK, JERVIS COTTONBELLY, SHYNRON, ESTONIAN THUNDERFROG, LATVIAN PROUD OAK and LITHUANIAN SNOW TROLL! Includes: MAX SMASHMASTER, BLASTER MCMASSIVE, FLEX RUMBLECRUNCH, SIDNEY BAKABELLA, JAKA, and OLEG THE USURPER!